Managing your vehicle loan portfolio has probably changed over the years from paper files to spreadsheets or simple databases. 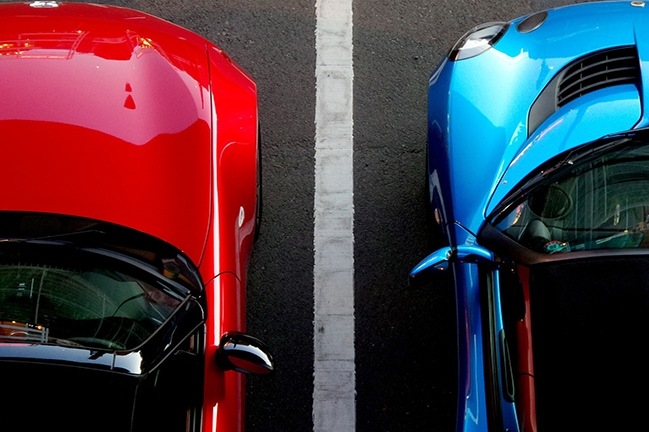 The purpose has always been to keep track of which dealership you’re lending to, the individual borrower, and the collateral. Now you can have technology help you keep track of the collateral – but only if it’s installed correctly. Why put your portfolio at risk? Vehicle financing is robust at the moment according to various industry studies, even at the non-prime level. Still, you need to protect your loan portfolio especially the riskier opportunities. Now with GPS technology, you can add a redundancy layer to your administrative system. It can help reduce the time and cost of managing your loans’ collateral. The equipment takes the hassle out of managing your vested interests through location mapping, payment reminders, geofencing, and more. Some lending institutions also require these devices in their terms. You want to get the loan done in a timely manner for your dealer client, but that independent guy you rely on to install your GPS device isn’t answering his phone. Maybe it’s because the last install stopped working 3 days after you paid him. You’re a professional financial organization and don’t want to tarnish your reputation. There is another way. Have a professional nationally recognized company represent you and handle your customers with the care and dignity you require. Certifies that the equipment will be connected properly. Requires no additional staff for your partner dealers. Should not slow down the loan process. Some GPS equipment for vehicle loans are simply “snap-and-play.” However, a more sophisticated device solution requires a proper installation. Otherwise, it may not perform properly. That’s why it is important to have a professional technician install the equipment to ensure the proper location and connection. It’s doubtful that the borrower will let you know that it isn’t working. Why put your portfolio at risk? Not all used car dealers have service centers. Or if they do, their mechanics may not have installation experience. Forcing your partners to keep a specialist on the payroll to fulfill your loan terms might sour the relationship. This is where certified third-party technicians can help bridge the gap. These specialized installers are experienced working with a large variety of vehicles and the equipment they are connecting. As a result, the GPS device installations don’t have to take a lot of time. Therefore, it won’t hold up a loan. Now, what if told you that there was a new solution available to you? CalAmp’s InstallSquad is a team of certified professionals. They are now available as part of a new package which includes equipment and installation services. Contact us here to start the discussion today. Or reach out directly at 949-600-5669 or send us an email. Don’t leave your loans to chance. 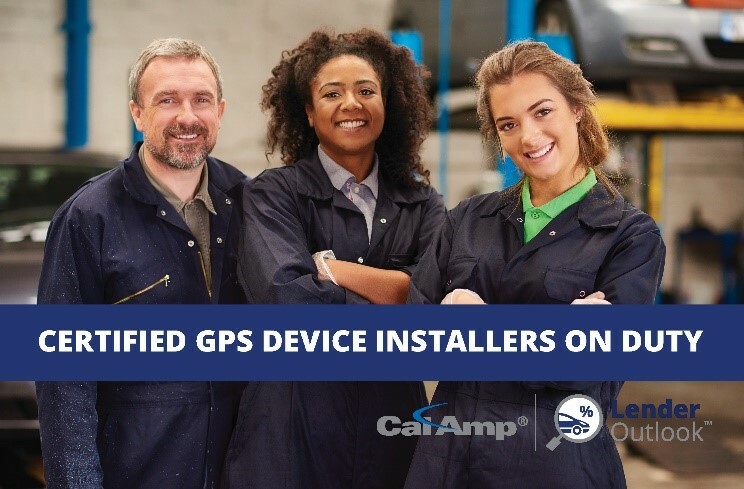 Get your GPS devices installed by CalAmp’s technicians today.